Home / What to do in Asturias / Asturian gastronomy / Recipe "Rollo de bonito"
If we talk about coastal bonito, the optimum moment for its consumption, when it keeps its maximum gastronomic balance, is the second half of July and the first of August, although it can be enjoyed until the end of September, even October. In the kitchen his versatility is enormous. Ideal for preparing skewers, toasts, skewers and tapas, as an ingredient for salads, stir-fries, tortillas, pastas and rice dishes. When it comes to making unique dishes, the important thing is to know how to treat it, since it is an elegant product that if it is mistreated when cooking it, it ceases to be so. In general both its noble and less noble parts are chafed if they are cooked too much. 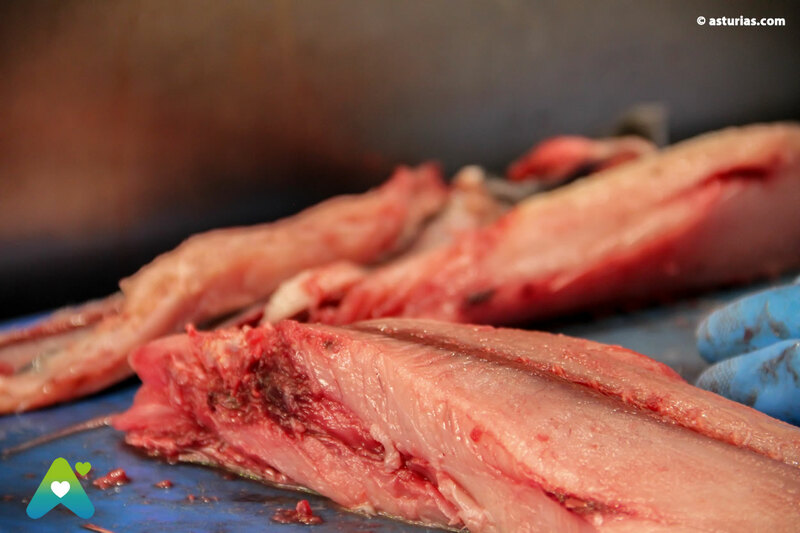 Also, not all parts should be cooked the same; Where it has more fat, it is preferable to grill or grill, so that it seals on the outside and respects its juiciness. There are no photos with those IDs or post 24807 does not have any attached images! 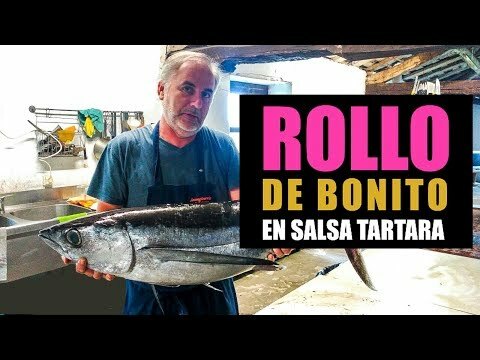 Map: how to get to Recipe "Rollo de bonito"
1 · We make the sauce. Peel and chop the garlic clove and brown it with a little oil. Chop the onions and let poach. We pour the wine, we boil it and add the grated tomatoes. We fry everything well and cook for 10 more minutes. We crush and reserve the sauce. 2 · As we already have it crumbled, we put it in a bowl, checking that there is no thorn. 4 · Separate the dough into two pieces and place them on two pieces of film. 5 · Wrap like candy and give them the shape of chorizo. 6 · Let rest 10 minutes and then remove the paper. 7 · We passed them through flour and beaten egg and fried them in a pan with hot oil. 8 · Cut into slices and incorporate the sauce, let cook everything together 10 minutes.